We offer a wide range of high quality Diesel Engine Spares that has great performance. These are available in various sizes and dimensions. We ensure that only high grade raw materials are used for its manufacture that is procured from reliable vendors. 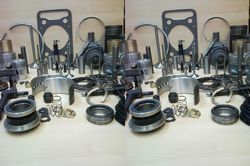 A comprehensive range of Diesel Engine Spare Parts as well as Agricultural Diesel Engine Spare is on offer from us. These are available in varied specifications to meet the growing demands of clients and are sourced from trusted manufacturers of the domain. We can offer spare parts for different models of diesel engines and at cost effective prices. We are offering high quality material spare parts for andoria. 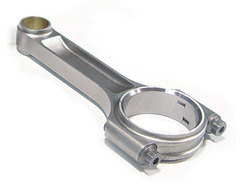 Our range includes andoria spares, andoria connecting rods, andoria spare parts, andoria engine parts. We are the leading manufacturer of Cylinder Block. 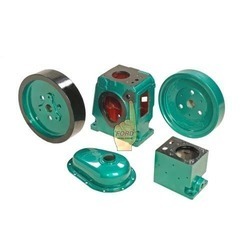 This cause wear resisting lose grained iron casting and provides long life and efficient cooling. Our range of Cylinder Blocks is used in air compressors, industrial engines and tractors. The guides are usually made of cast iron by casting process. Sometimes, shoulder bushes are provided to position the guide in the cylinder head. 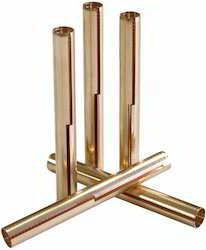 Cylinder Valve Guide is highly available in the market on reasonable price. We have been exporting best quality agricultural diesel engine parts with our popular brand "NILAX" for lister and petter (kirloskar) type engines round the world. 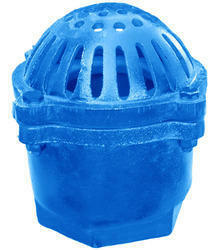 We manufacture & export Foot Valve Cast Iron 6" graded casting foot valve for agricultural irrigation use. 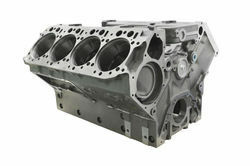 We offer a wide range of cylinder head gaskets, which are fabricated by using premium raw materials. The use of high grade materials makes these gaskets durable in nature and increases their load bearing capacity. 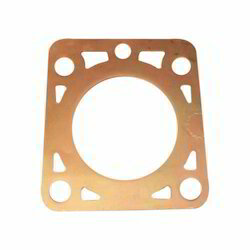 Gaskets are widely used for sealing the cylinder heads, thereby, blocking the gasoline or diesel engine, which in turn reduces exhaust emissions and improves power output and fuel efficiency. Looking for Diesel Engine Spares ?